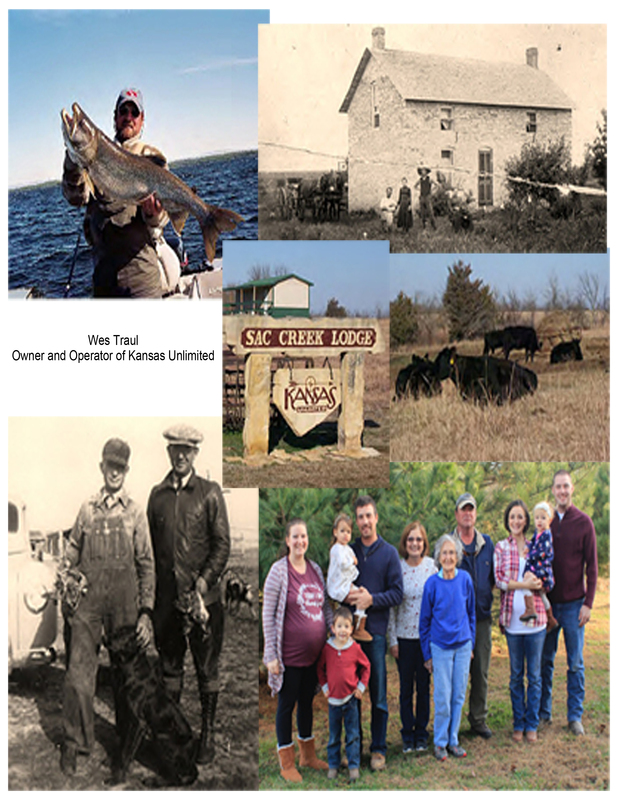 KANSAS UNLIMITED is a family-owned agricultural and outfitting organization. We live and hunt on the ground that our great-grandfathers, grandfathers and fathers have enjoyed in years past. Today there are three generations involved in providing you an outstanding outdoor experience. We feel very fortunate to own, live and work in some of North America's finest wildlife habitat. Our family looks forward to sharing our farm and grasslands with you and becoming part of your outdoor memories.